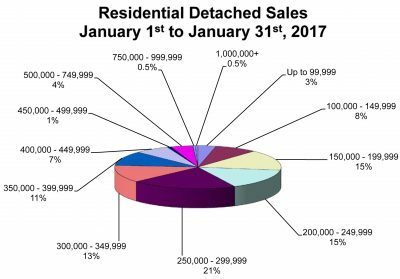 WINNIPEG – Condominium sales showed a marked jump in activity compared to January 2016 with a 36% increase. 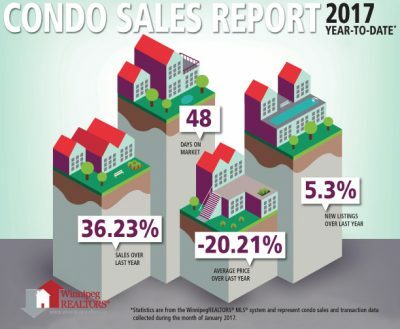 They are also up 17% over the 10-year average for January condominium sales. Overall, MLS® sales were slightly off last January’s total – ten sales to be exact. 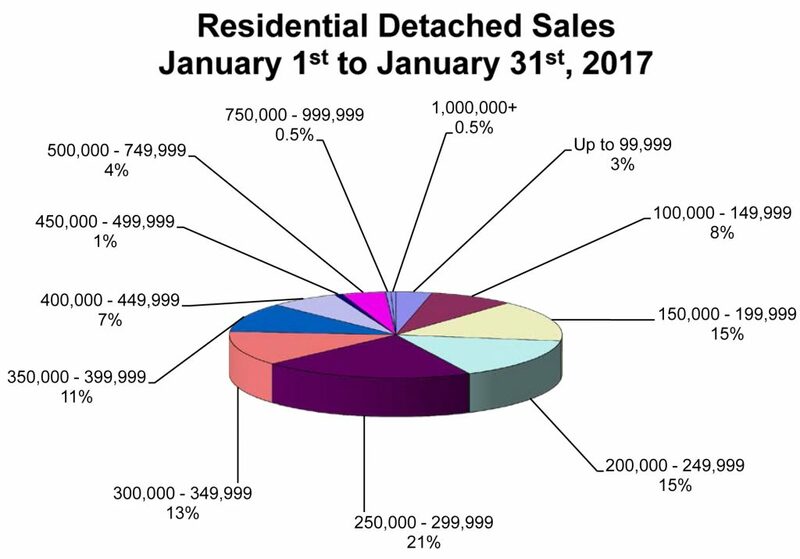 And similarly since residential-detached on WinnipegREALTORS®’ MLS® is by far the most dominant property type, there were sales of 400 compared to 409 in January 2016. Established in 1903, WinnipegREALTORS® is a professional association representing just over 1,850 real estate brokers, salespeople, appraisers, and financial members active in the Greater Winnipeg Area real estate market. Its REALTOR® members adhere to a strict code of ethics and share a state-of-the-art Multiple Listing Service® (MLS®) designed exclusively for REALTORS®. WinnipegREALTORS® serves its members by promoting the benefits of an organized real estate profession. REALTOR®, MLS® and Multiple Listing Service® are trademarks owned and controlled by The Canadian Real Estate Association and are used under licence.